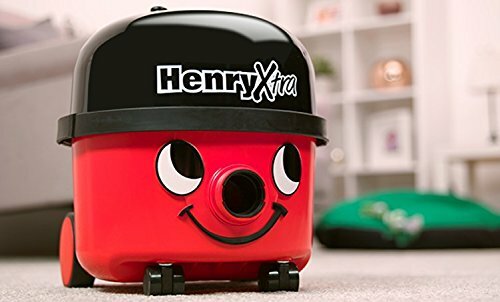 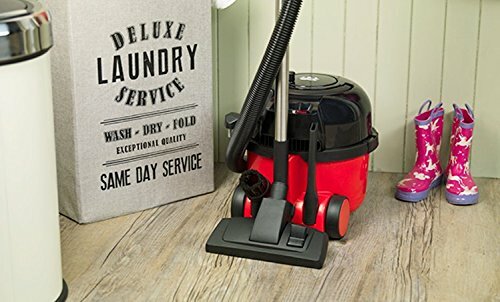 Henry Extra has all the standard features of Henry and more. 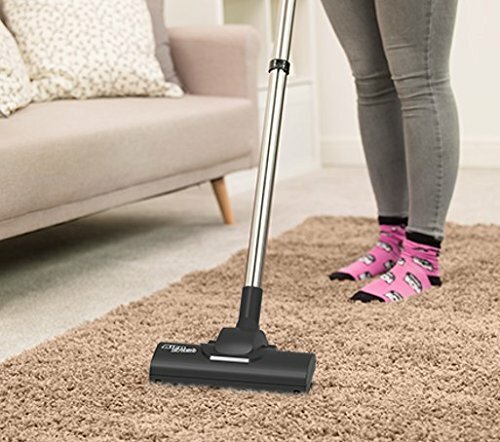 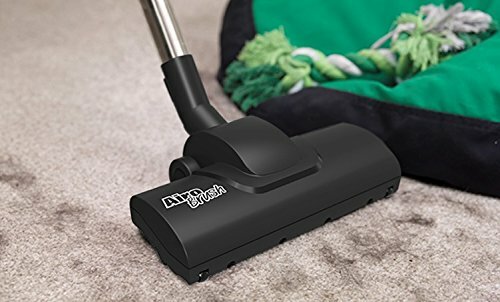 The unique Airobrush provides a superb level of carpet care and is ideal for cleaning up pet hairs. 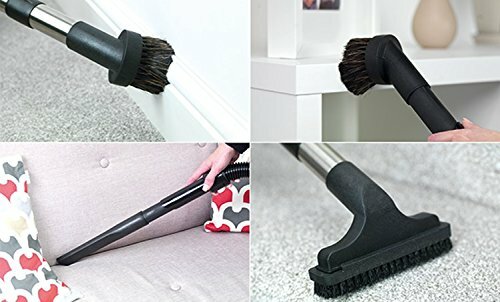 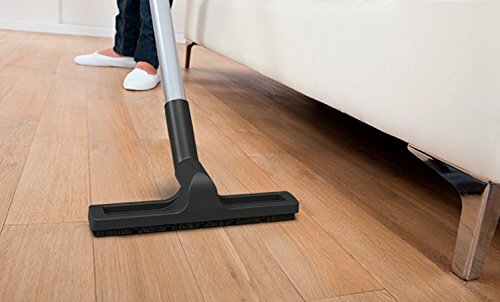 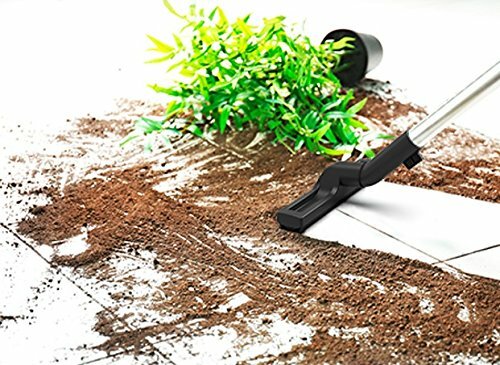 The hard floor brush is a bonus when cleaning hard floor surfaces, just one part of the comprehensive accessories included. 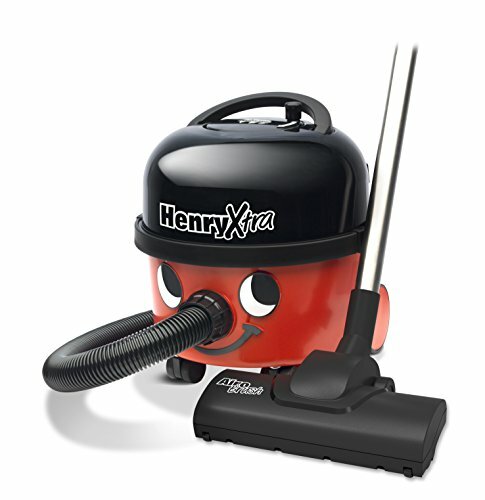 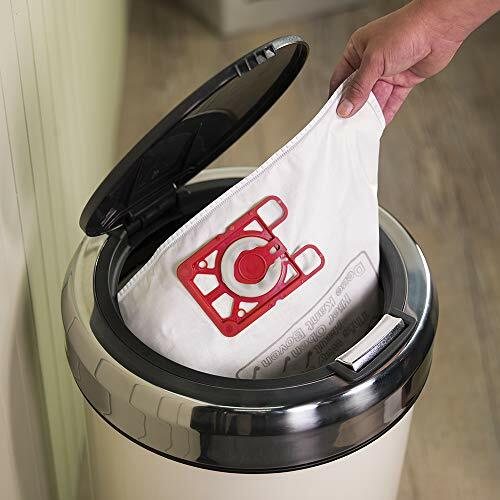 Professional specification brings a 10m power cable and 9L drum capacity, keeping you cleaning for longer. 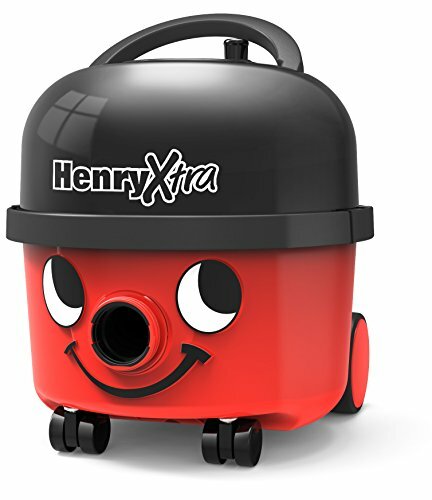 When he's finished Henry packs away nicely with on-board wand and floor-tool storage.